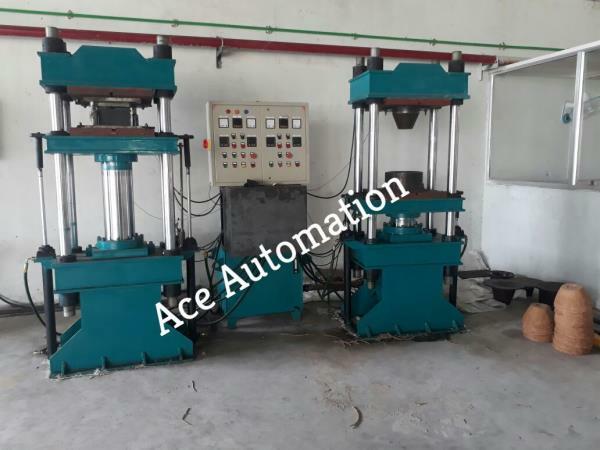 Welcome to Ace Automation Standing on the pillars of honesty and integrity, we are a professionally managed firm and have gained a SSI and sales tax registration based on our customer-centric approach. 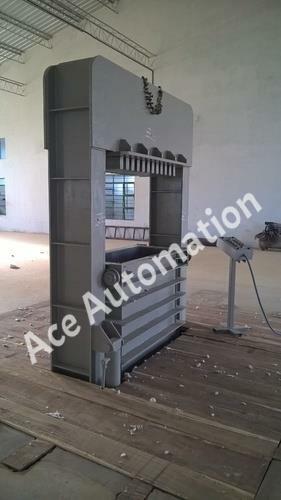 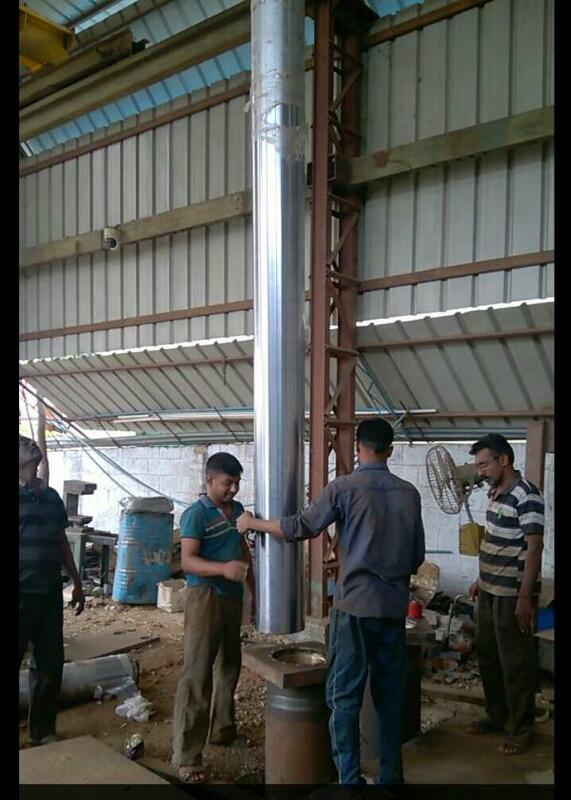 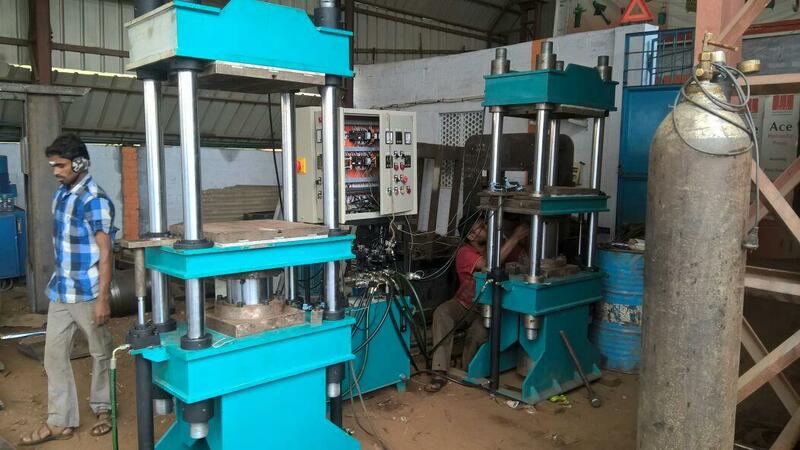 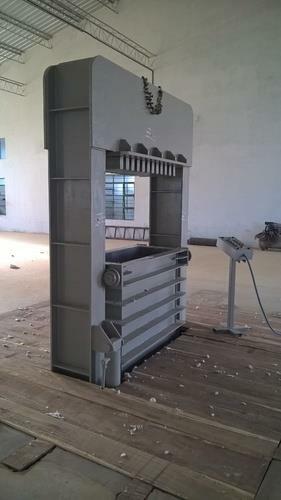 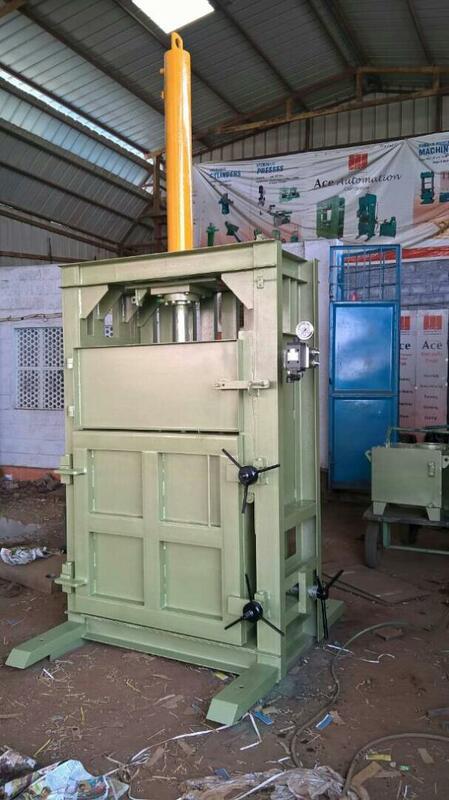 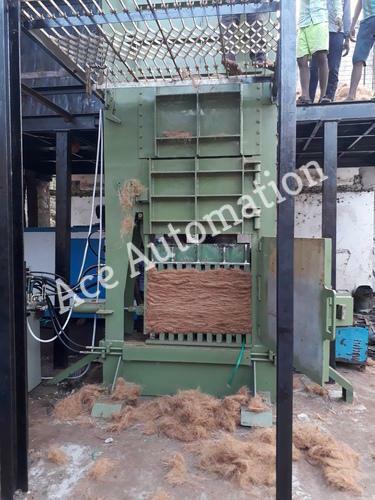 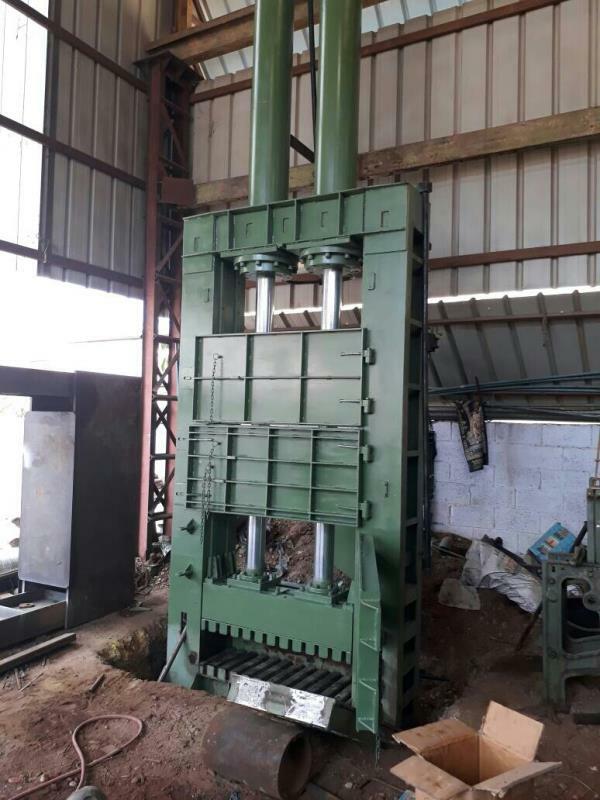 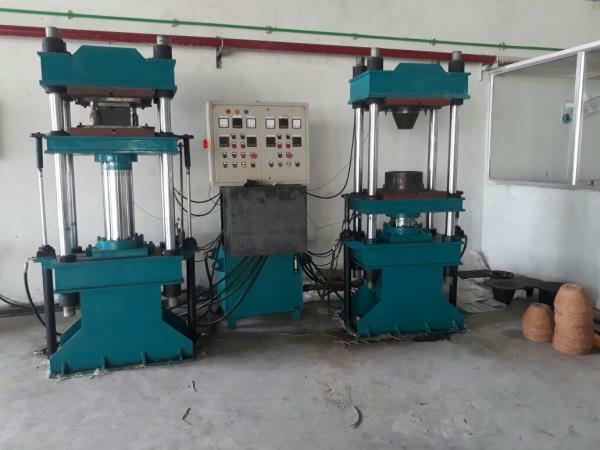 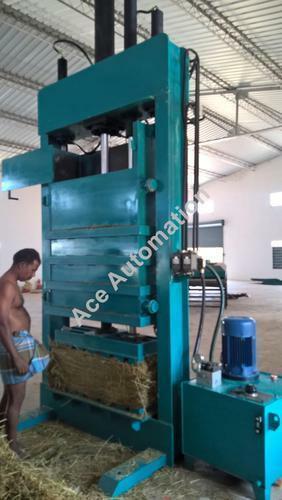 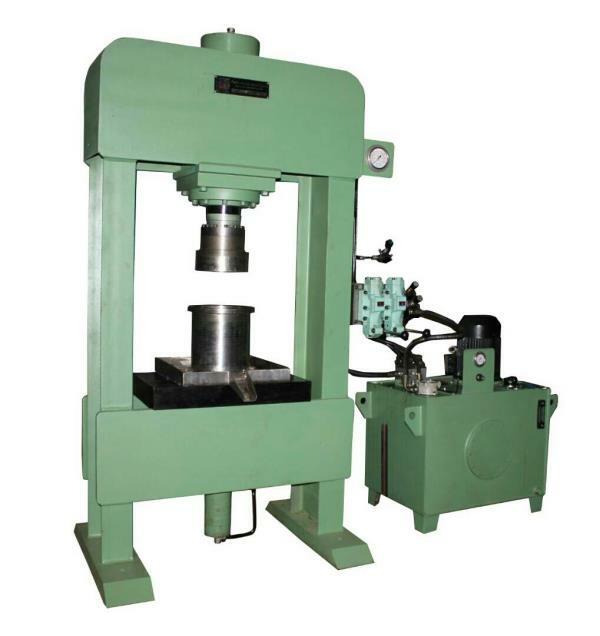 Besides the manufacturing of the hydraulic machines and pneumatic machines, we have successfully erected near about 200 hydraulic machineries in India, thus gaining a reckoned position in the industry. 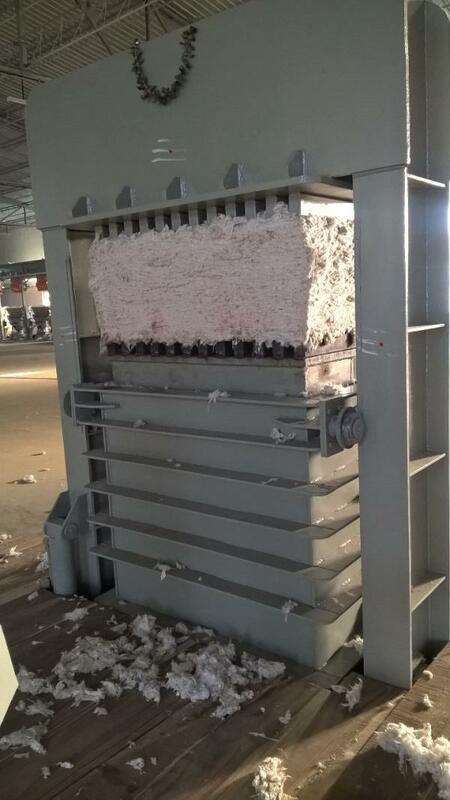 Quality is the nucleus of all our endeavors and this is the reason that we follow international manufacturing standards right from the procurement of the raw material till the final dispatch of our range. 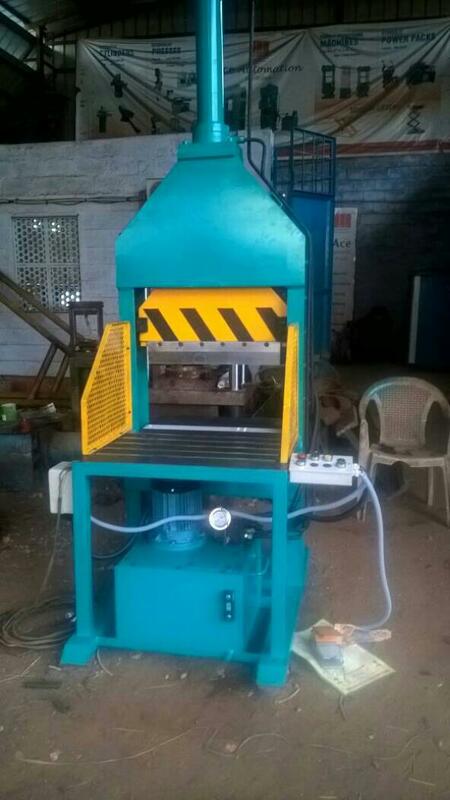 Manufacturing and exporting a wide range of hydraulic machines, pneumatic machines, we have got ourselves registered as a proprietorship firm. 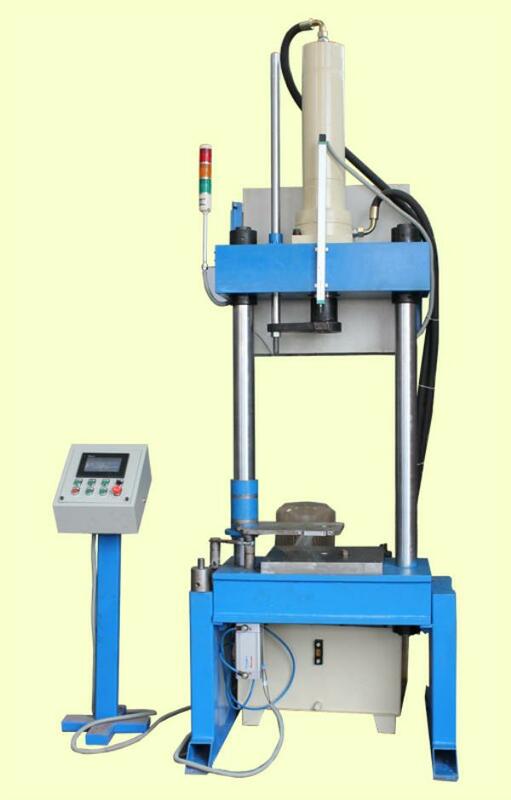 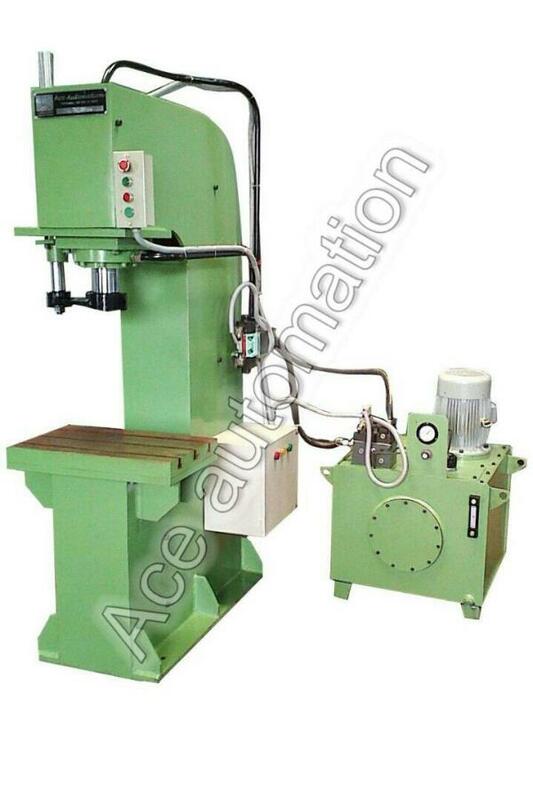 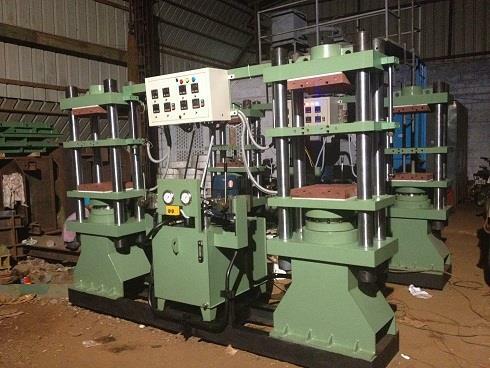 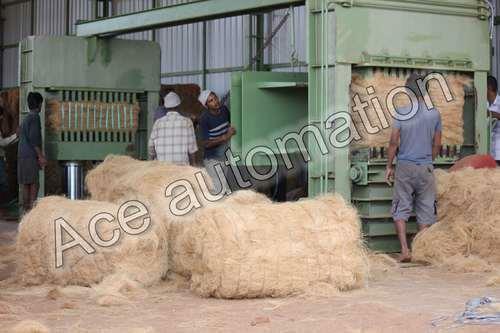 Qualitatively superior, these hydraulic machines, pneumatic machines are in wide demand across the globe.